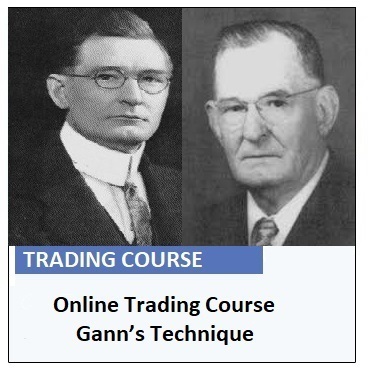 Dax forecasts today technical analysis of financial markets using W.D.Gann’s technique. 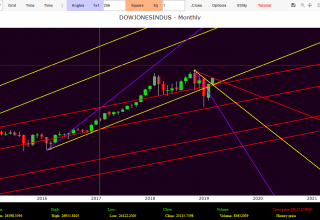 As indicated in the last report, the Dax Index in February 2018 showed the beginning of a new negative phase, which was to be confirmed by the expiry of the triple time cycle coinciding with last March. 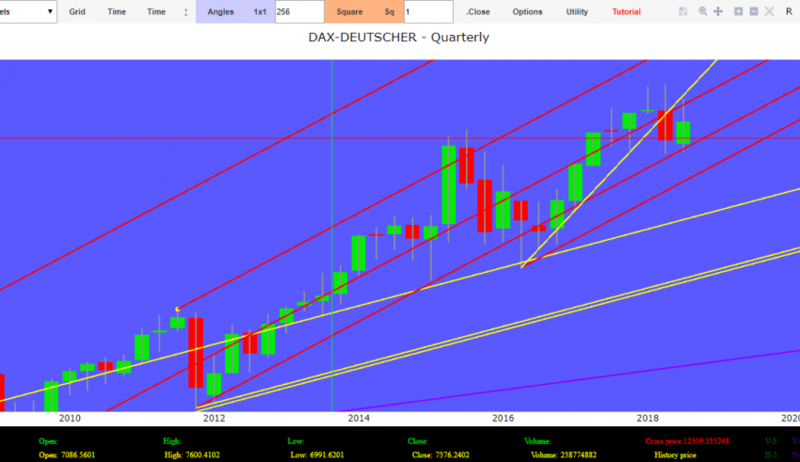 The German market is arrived in March on the 1 X 1 upward corner to make an important rebound in prices. As highlighted in the slide just above, in April the quotations have break the top of March, starting a new medium term propulsion phase. In May the Dax prices at first accelerated the recovery until they reached static resistance in area 13,200 then retraced and concluded at 12,604. We have to wait until the expiration of next time cycle in July 2018 to understand if this recovery is technical or structural. 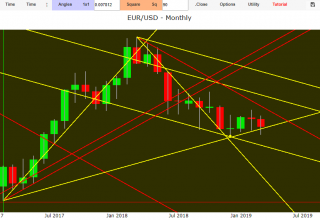 During this period the market will start a new trend shown by the directionality of prices based on the break of the minimum or maximum of the June candle. This directionality will last at least until next November. 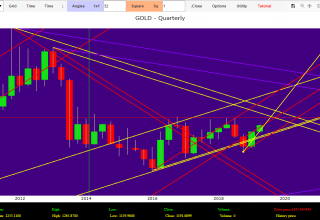 We will analyze the price/time objectives with the next report. 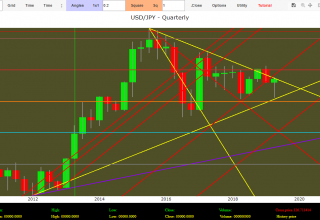 The first quarter of 2018 was marked by the formation of a bearish out-side that has actually blocked the uptrend. 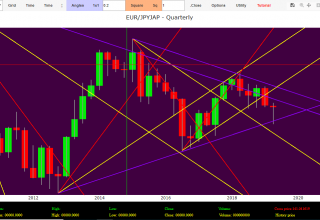 The prices correction between the end of March and the beginning of the second quarter has been held back by the 1 X 1 dynamic upward support indicated in red in the graph. The continuation below 11,690 will confirm the negative medium-long term trend: first angular supports at 11,340; 10,200. Only the return above 13.630 will re-establish a new cycle of long-term price increases. Resistances in area 13.462. 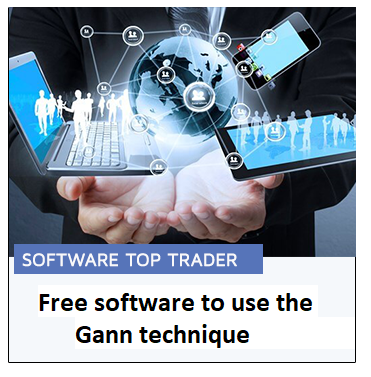 The cyclical temporal analysis of the Dax market is made possible thanks to Top Trader©-Stock Exchange free software available online in this blog.